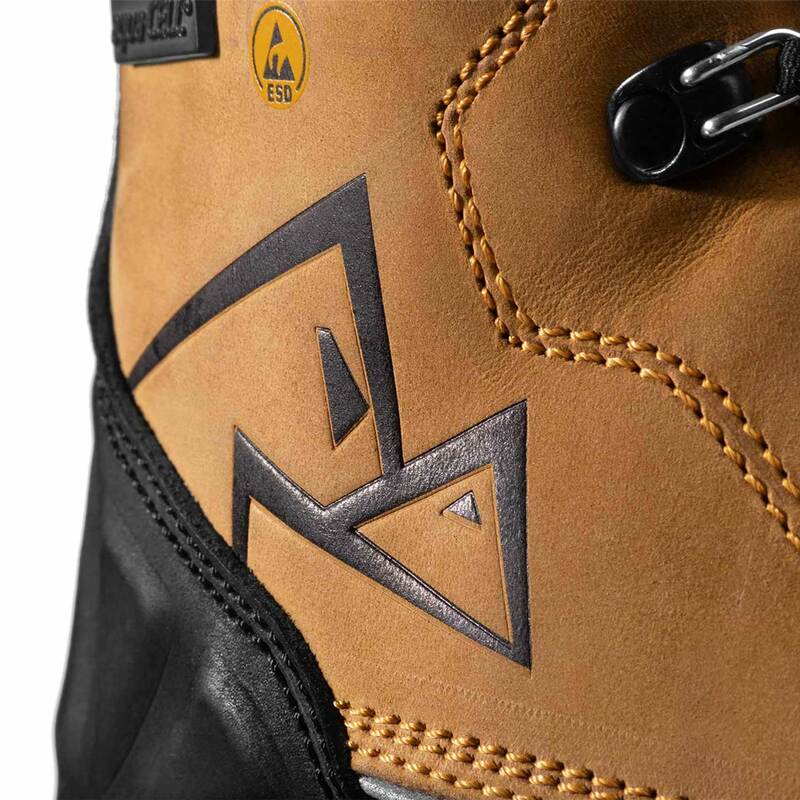 KL8 winter boot does not belong to any series – it is a class of its own. 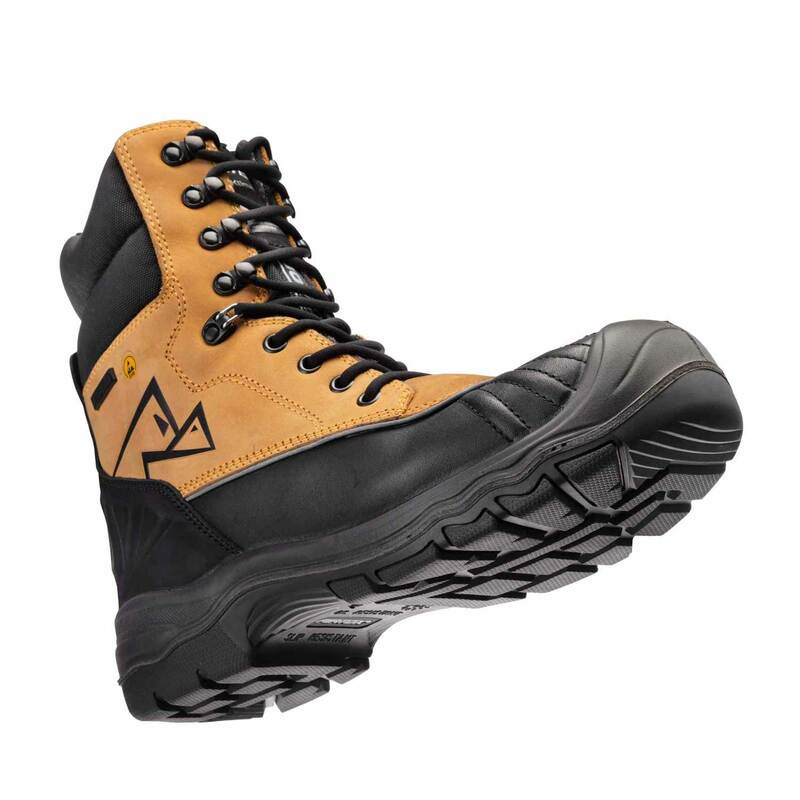 The very unique design, equipped with the newest technologies available for winter safety footwear. It offers a blend of comfort and very high resistance to wear and tear. It is able to withstand temperatures as low as -30°C. 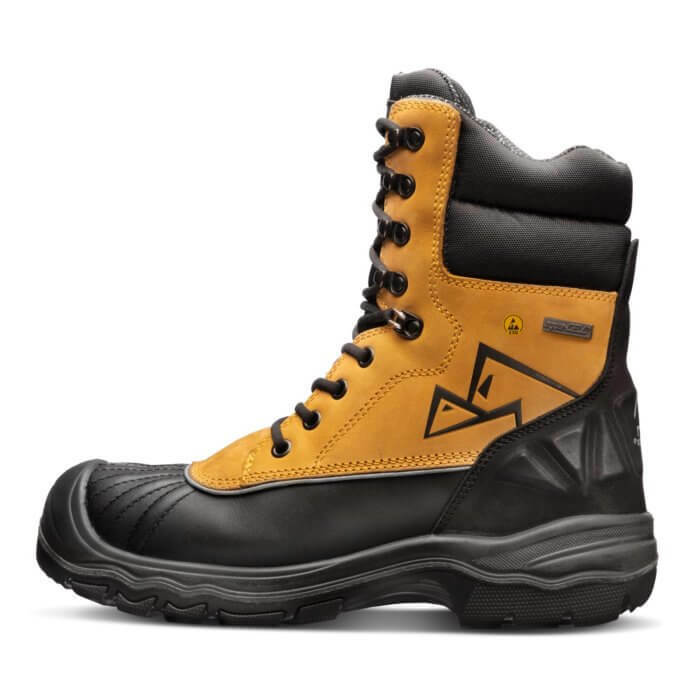 The combination of the thermoregulating lining and breathable Aqua-Cell® membrane makes this style a must-have for the winter, as it will keep your feet warm and dry, but also remain comfortable at temperatures above zero. KL8 is highly slip-resistant, completely waterproof, 300°C heat resistant, of course with integrated full safety. 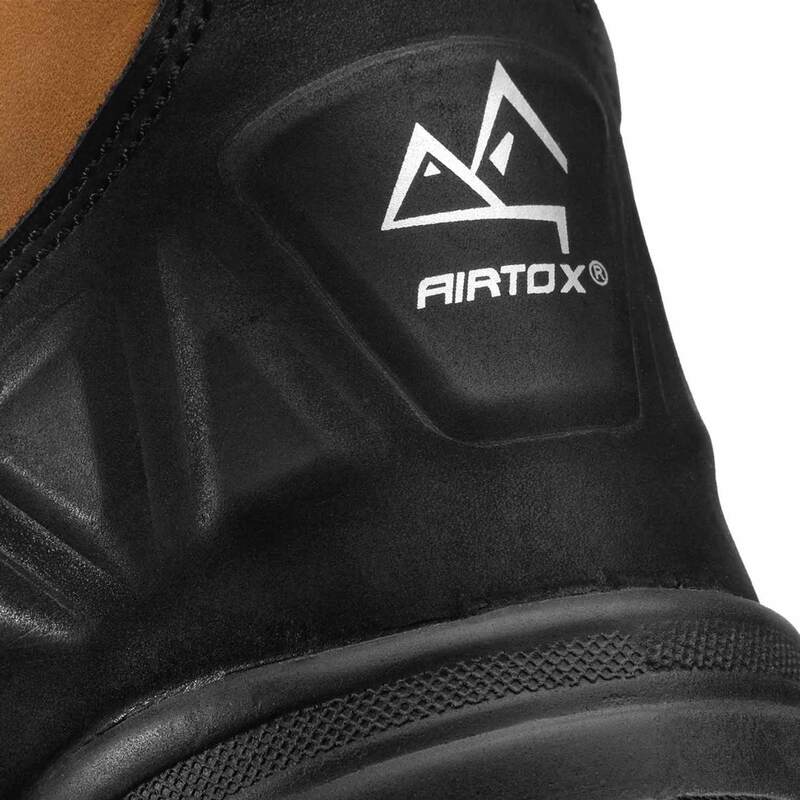 The revolutionary Aqua-Cell® membrane to guarantee a waterproofness and breathability that will keep your feet dry. Thanks to the Tech-Fiber, lightweight and extraordinary flexible anti-penetration layer, your feet will be safe from nails and other sharp objects. KL8 keeps your feet warm and comfortable even in very cold days. This is guaranteed by Thinsulate® Ultra 400g insulating lining. Plastic toe cap protects your toes from falling objects. Available in one color version: brown with black sole. 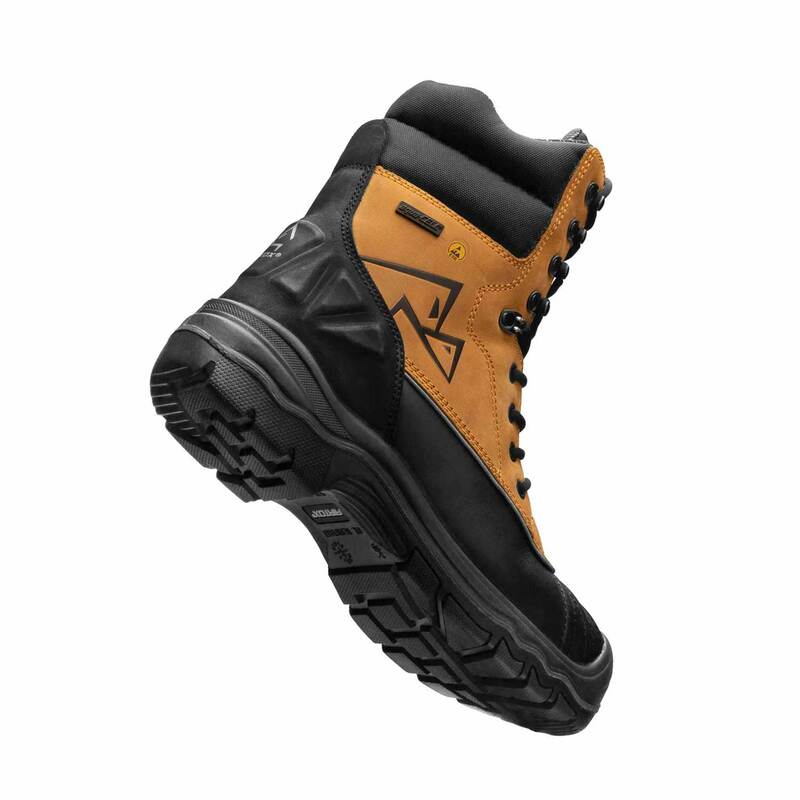 Everyone who wants extremely comfortable winter shoes packed full of extra features.